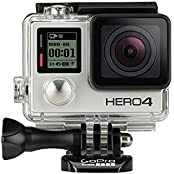 GoPro Hero 4 Black! Worth Buying in 2018? !